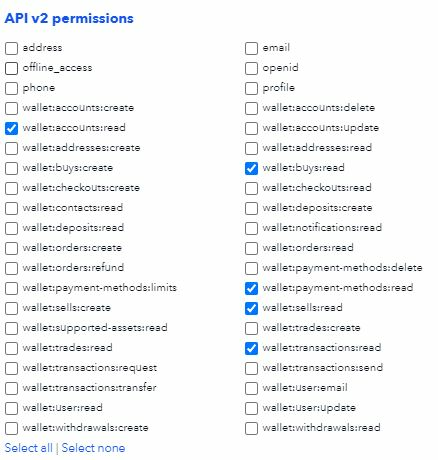 This function checks your Coinbase trades and transfers them automatically into your CoinTracking account. If you select automatically your Coinbase trades will be checked at least once a day and will be imported automatically into your CoinTracking account. In this case you don't have to worry about anything. By selecting manually your Coinbase trades will not be checked automatically. Click on Check now next to your running jobs to check all trades manually. In this case, you decide when your Coinbase data should be imported.